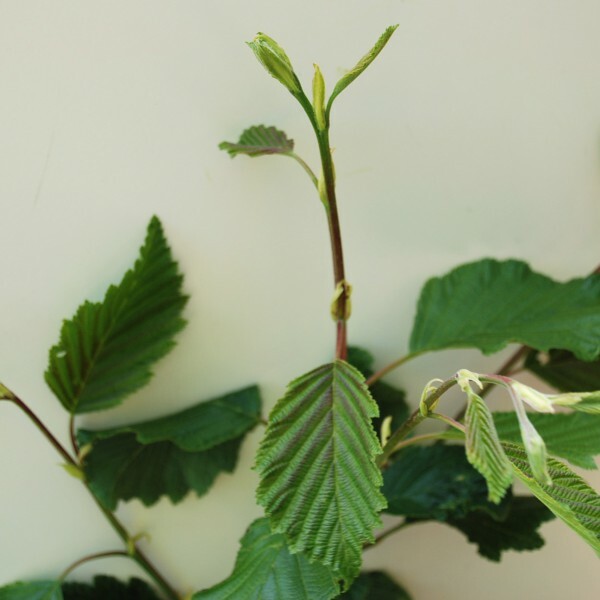 Can be used instead of native alder for its pointed leaf and a slightly faster growth rate. 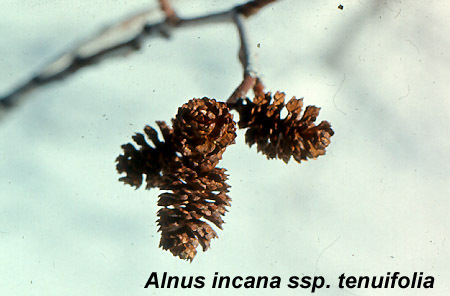 Alnus Incana (Gray Alder)-This fast growing, conical shaped tree makes a good substitute to common alder, liking cold, wet environments and ideal for colonising uncultivated land. 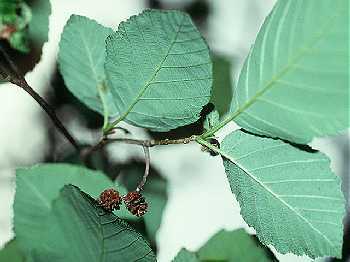 The grey alder is distinguishable from the common alder by its pointed leaves, which are a dark green with a grey underside. 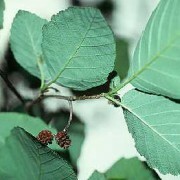 The grey alder grows to be a medium sized tree, and is very light demanding. 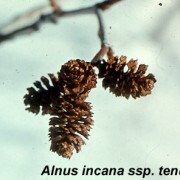 Timber: The timber is soft and of low density. 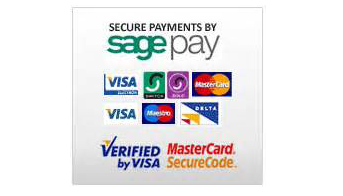 Soil Types/Habitat: Will tolerate most soil types. 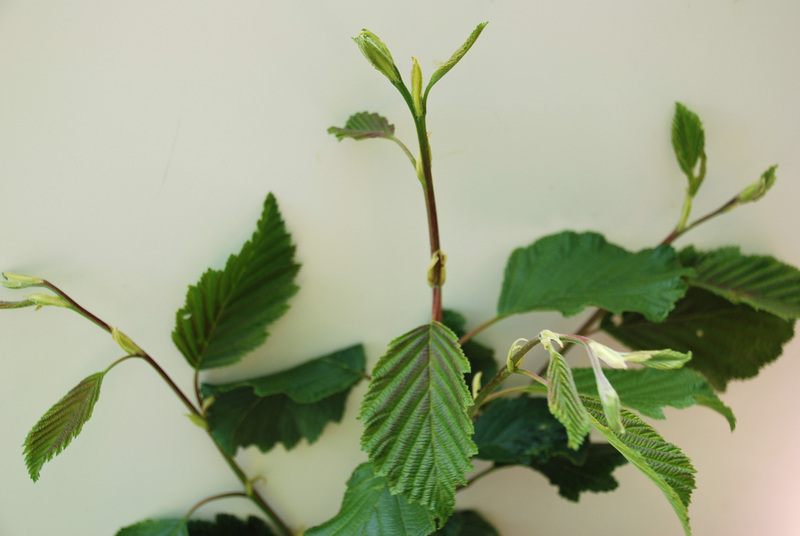 It is better than the common alder at coping with dry chalky soils.